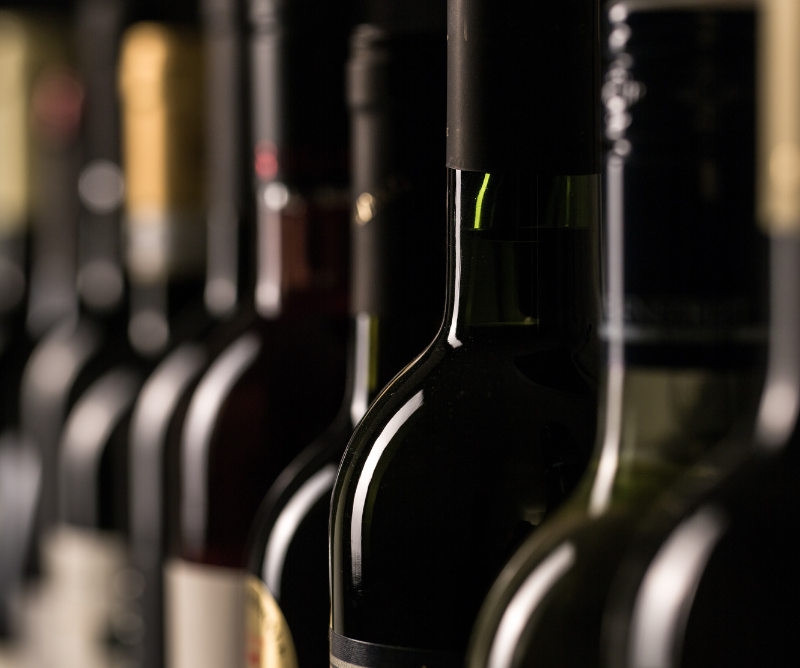 Four sites that delivered wine directly to you door. One of our fellow members of the Wine Lovers group shared this site with me. I’ve definitely tried some amazing wines because of this site. They also have a “Platinum” option where you have access to some of their more premium selections. This option is only open to a select few WTSO customers and you have to be accepted. Membership comes with some great perks such as your own personal shopper, early notices of WTSO special sales, and free shipping. Might be worth checking out. WTSO is by far my favorite site on this list. Weekly Tasting is a sister site to WTSO. It's great for the newbie oenophile. You get tasting notes about the wine selection, video tasting class, and the ability to trying different varietals for a great price. I get many of my events ideas from Weekly Tasting. If you like to try different wines and learn while doing it, then Weekly Tasting is an excellent option for you. 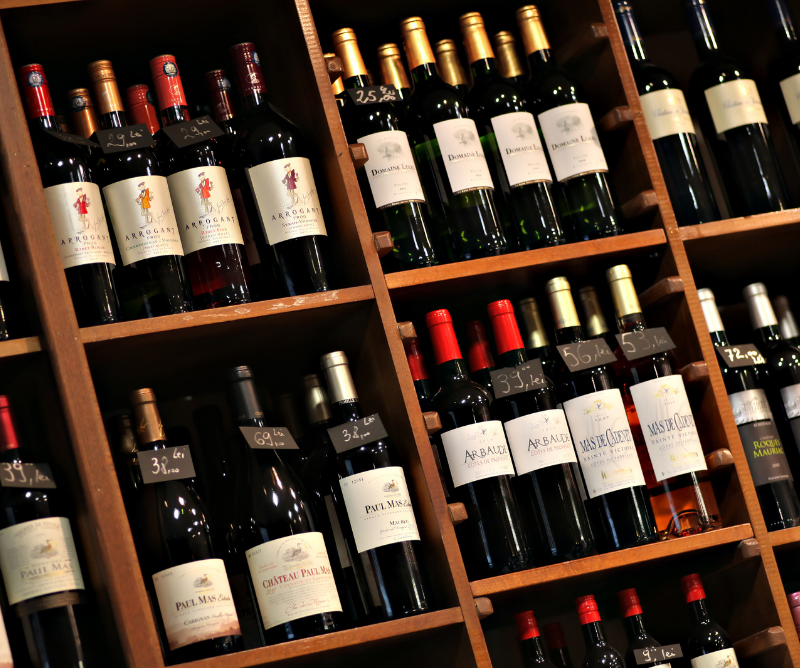 You'll definitely expand your wine palate with Weekly Tasting. They also offer the option to purchase some of your past favorites individually. To do this, you simply select, “My Cellar” located in the drop-down under you name and select the wine you want to purchase. Yes, you can go into their amazing store to purchase from their selection, but you can also go to their newly redesigned website. You can shop from the privacy of your home and have them delivered to your door. 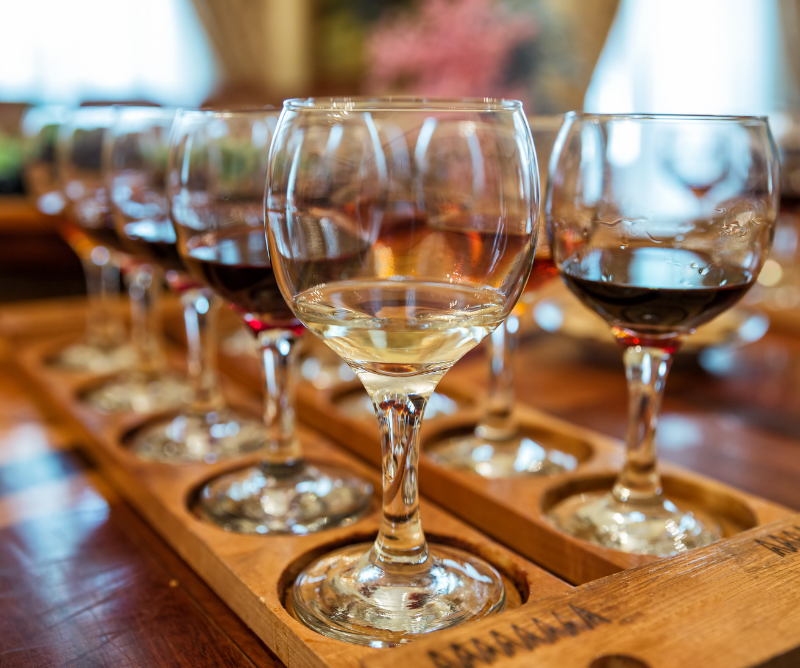 Chain Bridge Cellars also has great tasting events and classes. 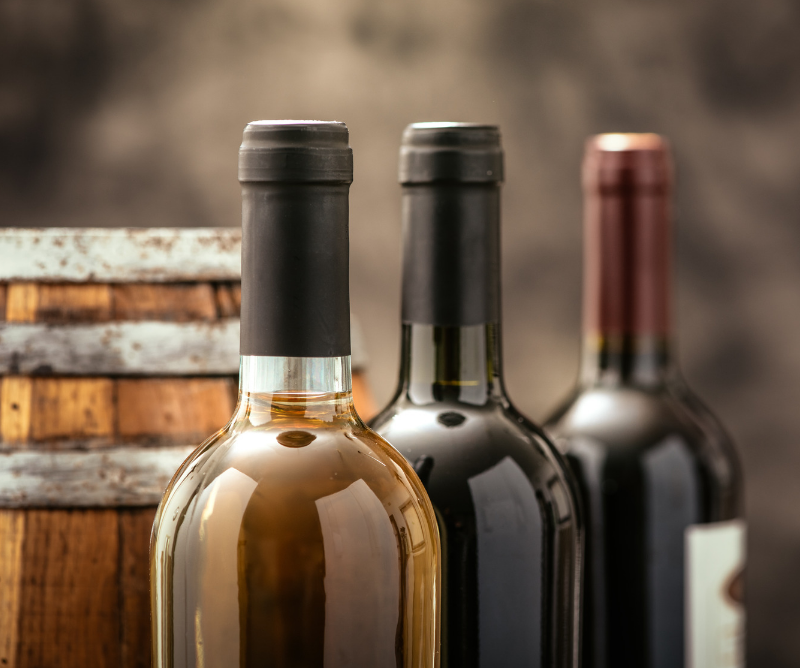 Plus, you get a discount on the wines you tasted during the events or classes. Chain Bridge Cellars is where I started taking wine tasting classes and I learned so much from the instructor, Diane McMartin. They are fun and most definitely educational. For with those of you obsessed with Amazon Prime, like I am, then take a look at their wine selection. If you must have your wine within 2 – 4 hours then Amazon Prime Now is here to save the day. Many times when I was too busy…lazy to brave the crazy beltway traffic to run out to the wine store and Prime Now came to my rescue. There you have it. Four of my favorite websites to purchase wine and have them delivered to you door. I hope this helps you on your journey to expanding your wine palate. What site is on your list? Head over to our Facebook page and let me know your favorite sites. If you haven’t already, click here join our private Facebook Group where we share future events, trips, and tips. Learn more about our future events, trips and tips.